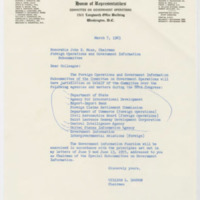 The legislative effort to open government information and to quell excessive government secrecy began in earnest in 1955 when Congressman John Moss (D-CA) became chairman of the House Government Operations Committee Special Subcommittee on Government Information. 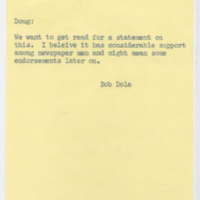 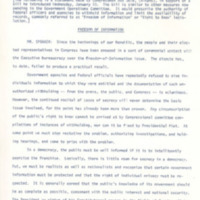 For 11 years, Moss held hearings and consulted with leaders of the press in an attempt to balance the need for secrecy with the need for information. 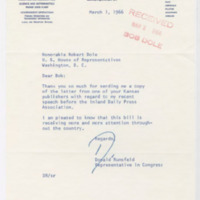 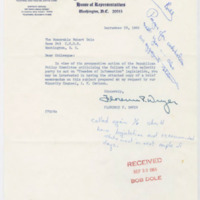 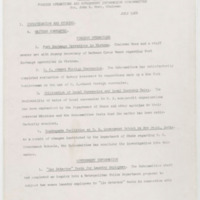 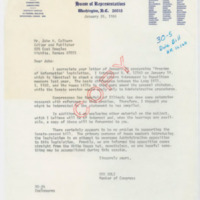 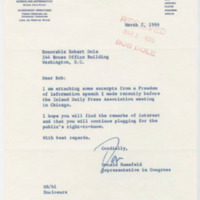 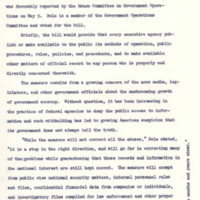 In 1964, freedom of information bills were introduced in both the House and Senate. 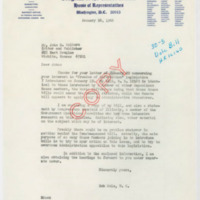 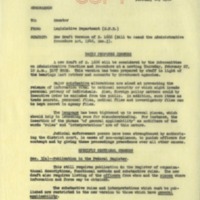 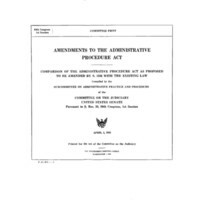 The Senate bill, S. 1160, amended the Administrative Procedure Act of 1946, which many thought allowed agencies to unnecessarily withhold information about routine government operations. 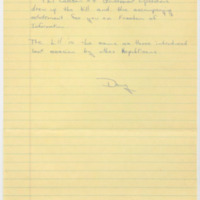 The bill was referred to the House Judiciary Committee and went no further. 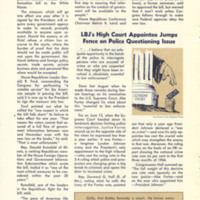 In the 89th Congress, the Senate passed another information bill, which was nearly identical to the bill passed in 1964, on October 13, 1965. 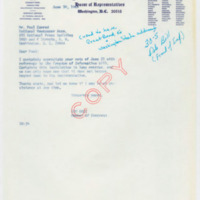 The bill would require federal agencies to make records promptly available upon request; allow for court action to guarantee the public's right to access information; and provide exceptions for certain categories of sensitive government information. 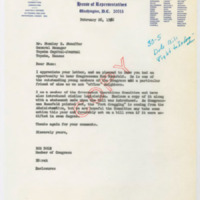 Moss was able to convince House Judiciary Committee chairman Emanuel Celler (D-NY) to allow the bill to be referred to the Government Operations Committee and his Government Information Subcommittee. 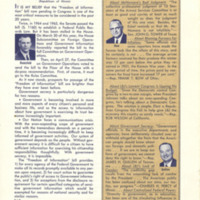 The bill passed the committee, and the House of Representatives voted in favor 306-0 with 126 abstentions on June 20, 1966.